Well, their jesting was partly reasonable. I cut my own hair. I don’t wear make-up often. If I do wear make up, it’s minimal, like when I speak or have engagements that require me to look credible and put together. However, this doesn’t mean I am not vain. I actually struggle with vanity, mostly in the area of being body conscious. When I sink into insecurity about my mom-bod, it can lead to depressive and anti-social behavior. And when I say “mom-bod”, I mean the changes that gravity and child-bearing have inflicted upon my once-upon-a-time athletic build. As a soccer player in college, I had a concave abdomen. That thing was beyond flat. My rib cage stuck out above my belly because I had no belly. Today it leans towards the convex, so I have to work doubly hard to keep the fat from collecting around my mid-section (where my body very efficiently stores fat). Plus, I constantly have to care for my facial skin. I am prone to breakouts because my skin is sensitive and oily (two horrid combinations which I pray my kids don’t acquire from me). So far they seem to have Edric’s genetics when it comes to their skin, so praise God! 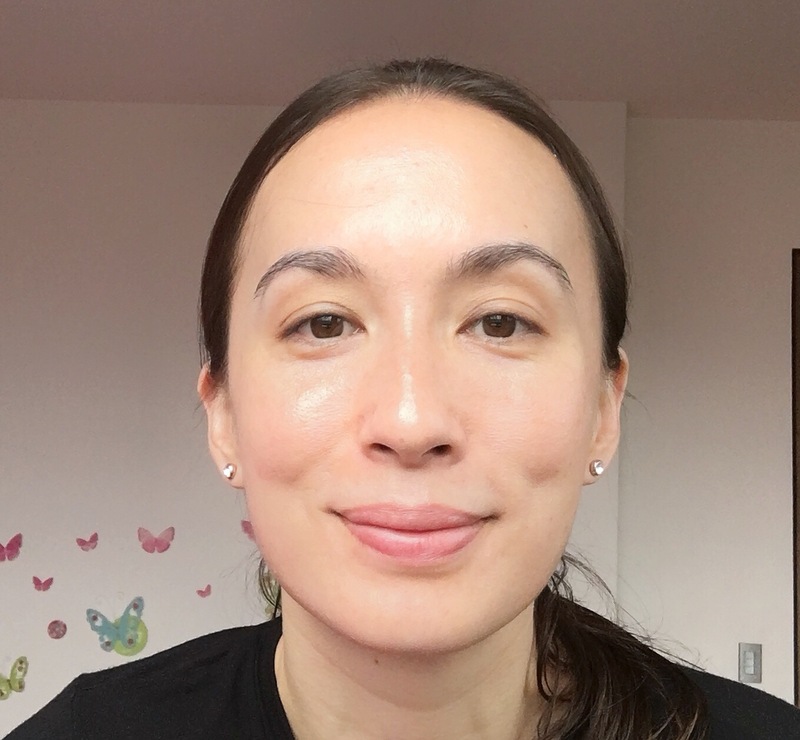 Between exercising and facial care, I have a semblance of a “regimen” that I can share to benefit anyone out there who resonates with my personal approach and philosophy to beauty. But for me, beauty goes way beyond the physical and I will get to that part in a bit. My good friend, Raissa, a beautiful dermatologist with impeccable skin, harps about sunblock all the time. Her constant teaching on shielding skin against the aging effects of the sun have finally sank in. 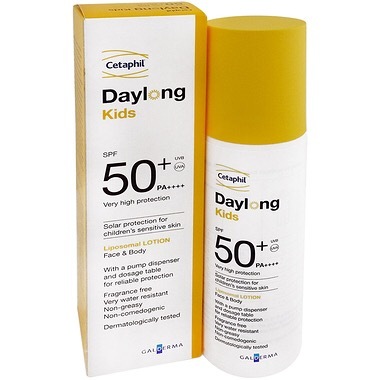 My sunblock of choice is Cetaphil — the adults and kids’ version. Their sunblock doesn’t make me breakout like some other ones do. Cetaphil has 50 SPF, so I don’t have to reapply it multiple times in a day. It’s good for the most punishing hours of sunlight. 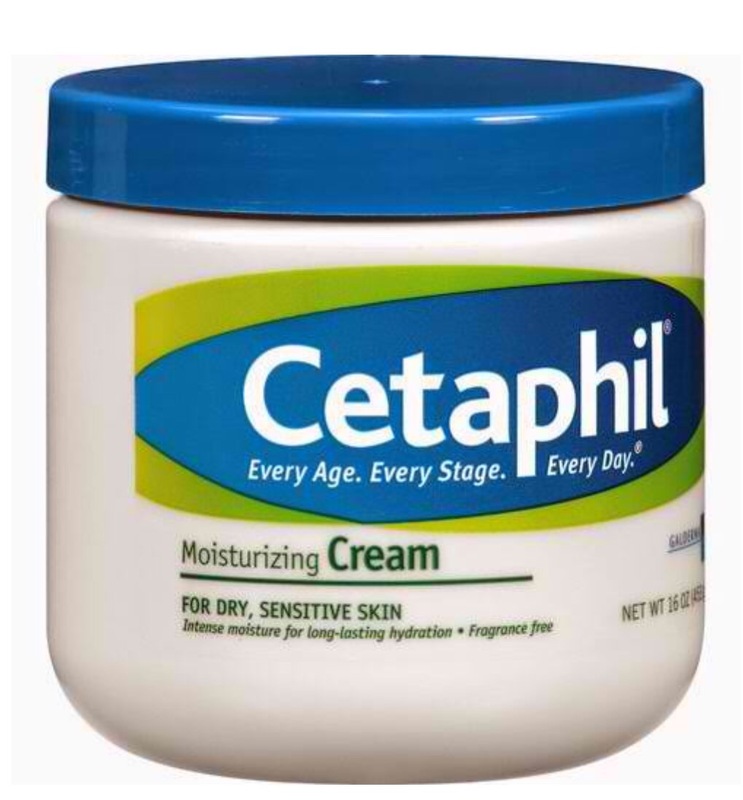 (Every time I mention Cetaphil it may sound like I am hugely biased because our family is their brand endorser. However, we also agreed to be brand ambassadors because we believe in Cetaphil products.) All of us need to find a sunblock that works for our skin type and does the job. The point is we all need to wear sunblock. Cleanser – I use Cetaphil’s Oily Skin Wash. It’s gentle enough to prevent drying even when used frequently, but it cleans well. Toner – At present, I am pleased with Neutrogena’s Alcohol Free Toner. It works for me. And it is reasonable! Moisturizer – Since my skin tends to get oily, I actually don’t need moisturizer during the day, especially if I put on sunblock. If I put moisturizer and sunblock I will look like I greased my face with oil! 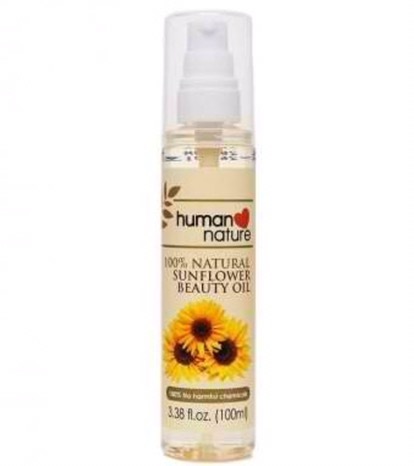 Before I go to bed, I use Human Heart Nature’s Sunflower Oil and Cetaphil’s Moisturizing Cream. The next day, my skin feels baby soft. 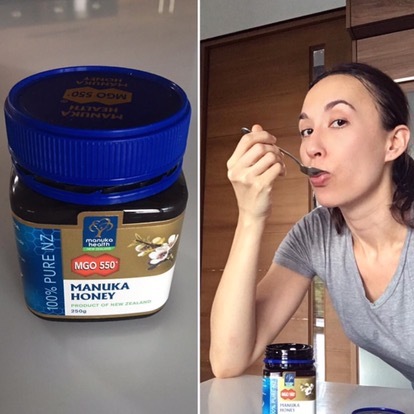 I also use Bee Venom from New Zealand for the skin around my eyes and lips. Once in a while, I visit my dermatologist, Dr. Raissa Pasion, at the Spa. I really ought to go more frequently but the distance from my house is prohibitive. It’s like a field trip to go all the way to BGC from where I live. 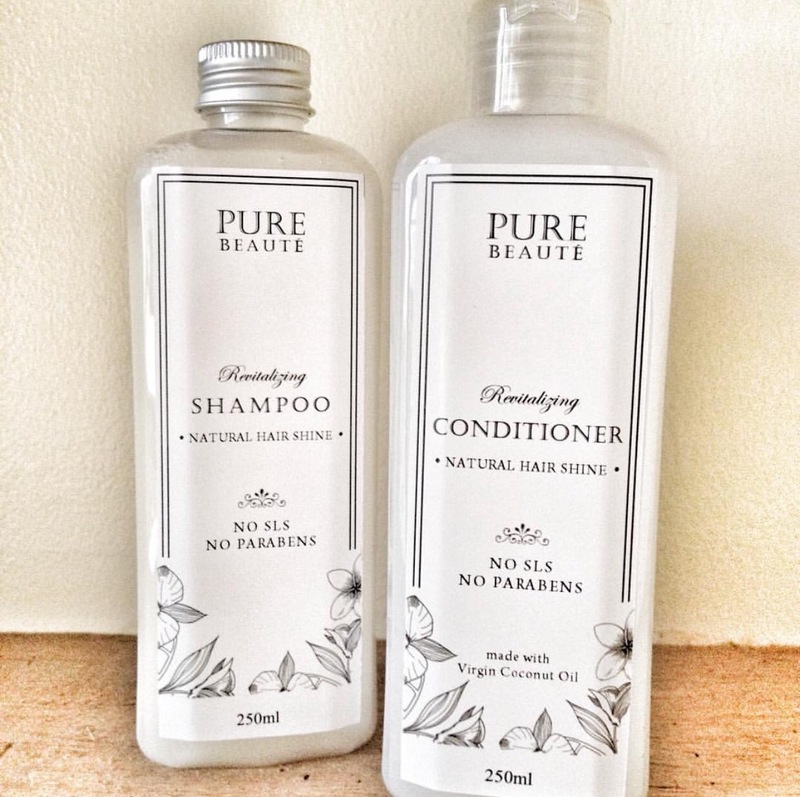 Hair – I have two brands that I use — Pure Beauté’s Shampoo and Conditioner courtesy of my friend, Jean Javier, who created these products as a home-based business. It’s coconut oil-based with no harmful ingredients. 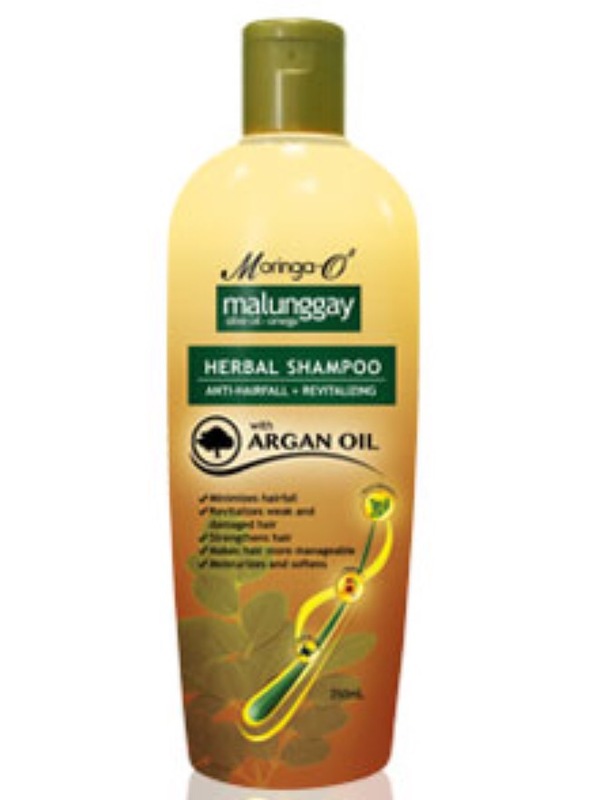 I also use Moringa-O2 Malunggay Herbal Shampoo with Argan Oil. Since my hair isn’t thick, I don’t even use a blow dryer. I don’t own one, but I probably should buy one soon (and a curling iron). 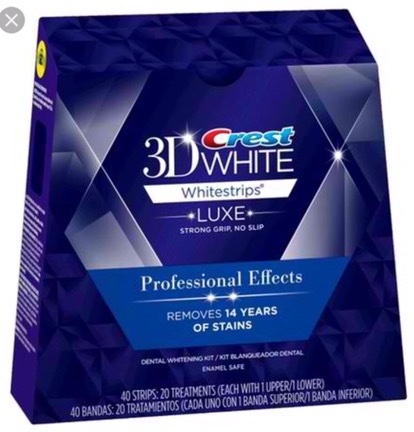 Teeth – Thanks to a friend of mine, Anna Escaro, who introduced me to Crest Whitening Strips, I began using them. These strips are amazing! I order them from Amazon. They effectively remove 14 years of stains! Make-up – When I do wear make up, the most important aspects of enhancing my face are concealer around the eyes, t-zone and lips, and then mascara, lip balm/tint, and some eye brow shaping. If I don’t use mascara, I just curl my eyelashes. That’s all I really like to do with my face unless I have to be dressed up, which isn’t too often. Occasionally, I will wear lipstick. 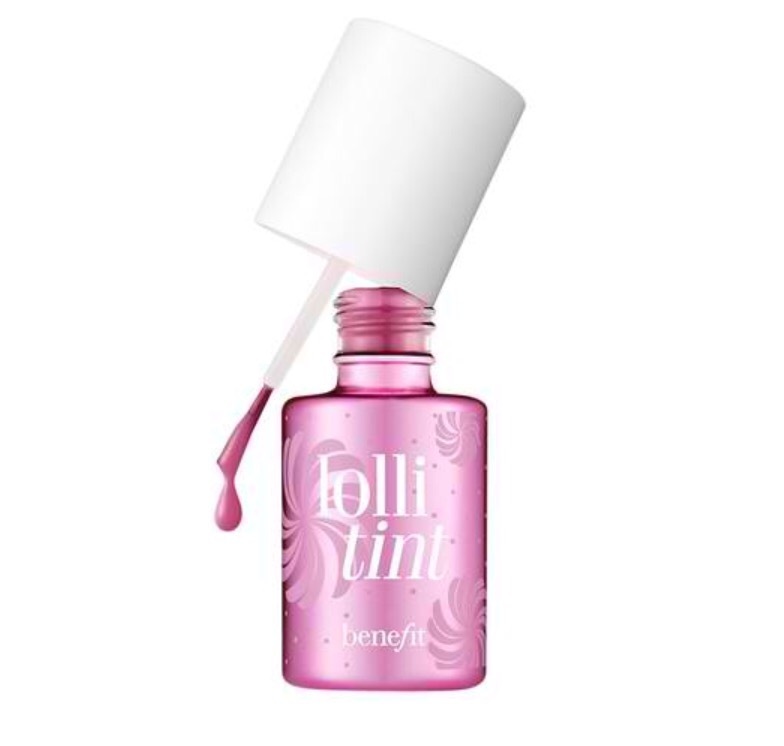 But I prefer tints or balms. 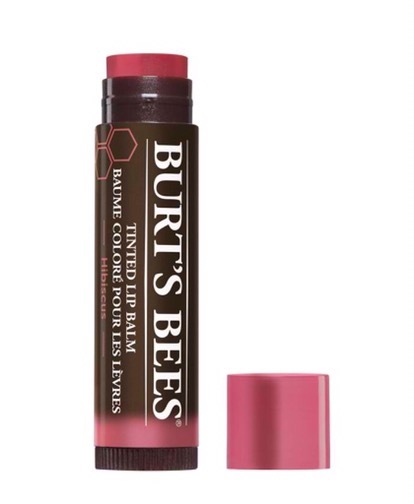 My preferences are Lollitint by Benefit, Burts Bees or Human Heart Nature lipbalms. Clothes – Know what color palette looks best on you. If you and I can master the art of being discerning about the colors and shades we wear, we won’t have to wear much make-up. The right colors make the skin and eyes come alive. The wrong colors make us look haggard and tired. Years ago I discovered that I am an autumn during a seminar called, Color Me Beautiful. The autumn spectrum of colors look best on me. Think sunset colors. I can also wear spring colors from time to time. But I have to stay away from winter and summer colors. These are too “cool” for my skin tone and eyes. Since I am an autumn, I can’t wear pure white and black either. If I do wear black and white, which are essential to any wardrobe, I have to add gold and other accessories to warm up my look. Some people look stunning in black or stark whites. I don’t. I have to cheat with make-up and accessories. Besides color, the fit of clothing obviously matters. I used to be able to wear body-hugging knit fabrics that clung to my midsection because I didn’t have fat there. Having humbly recognized that babies and age changed this, I have to creatively hide that part of me. My clothing style is, wear what compliments your body type. And dress in a way that celebrates your personality and form, but still honors God. Don’t get so caught up in trends which make you spend money often and outdate your wardrobe quickly when the fashion season changes. I also ask Edric what kinds of clothes he likes me to wear. He often responds, “Dresses. I like it when you wear dresses.” So dresses it is, as often as possible. I included the part where we need to honor God with our fashion, because it’s very tempting to be enslaved by what fashion dictates. When I put clothes on, I stand in front of the mirror and ask myself, “What will I communicate to people when they see me wearing this?” If I can’t honestly say that God will be glorified then I have to go back to my closet and change. Wellness – A strong, healthy body, and sound mind are also part of my beauty philosophy. When I don’t exercise, I tend to feel less confident and less attractive. When I do exercise, I am more energized. I feel better about myself, too. Although I wish I had rock hard abs and that every muscle in my body was tight, I don’t have the time to dedicate hours of exercise in order to achieve that sort of physique. However there’s no excuse for living a sedentary lifestyle either. 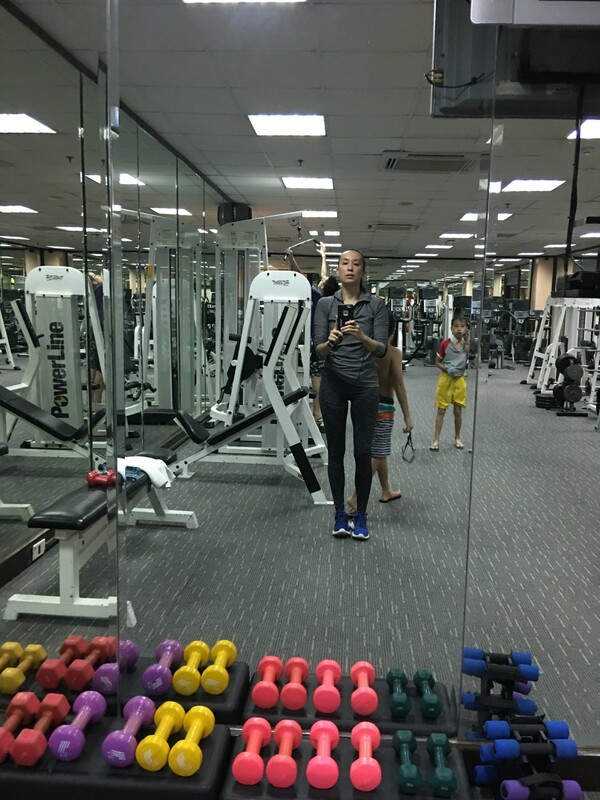 As women, we ought to push ourselves to exercise and be fit. We don’t have to be triathletes, but we can work towards being toned and maintaining a weight that is optimum for our age. When I turned 35, my metabolism slowed down, I got the gift of cellulite, and I had to fight hard to keep my stomach flat. Now it’s doubly challenging to replace the fat on my belly with muscle. I have to eliminate sugary foods and too many carbs. Sugar and wheat are two of the foods that cause me to gain weight faster than I can burn these. Since I discovered that my body reacts to wheat, I have tried to avoid it. Although I don’t have wheat allergies, I have symptoms of intolerance like bloating and gas (not attractive). My mornings almost always begin with a heavy shake mixed with Unicity’s Chlorophyll Powder. 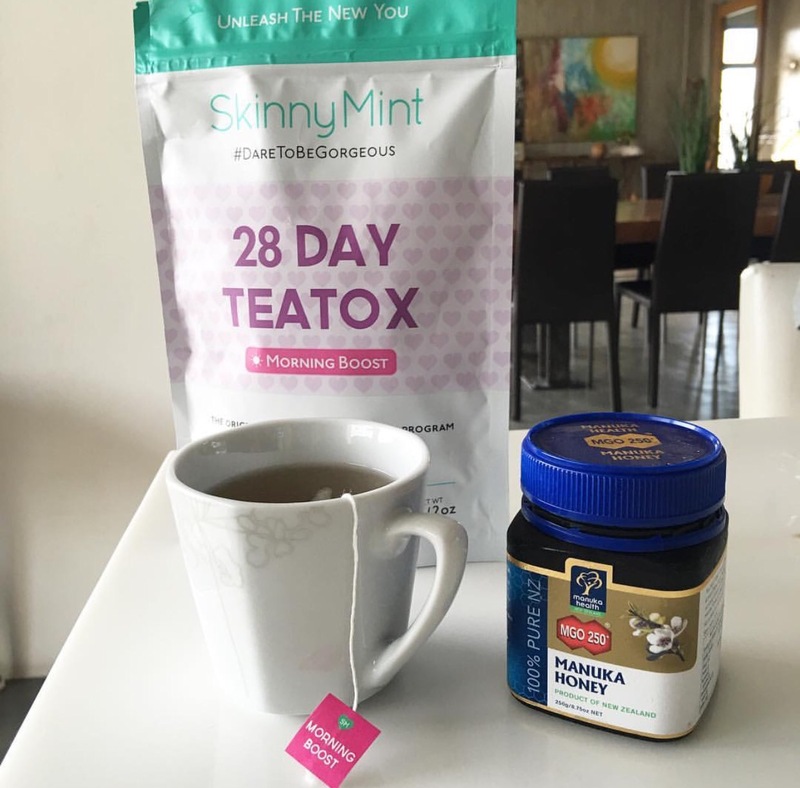 Afterwards, I take Skinny Mint’s tea. 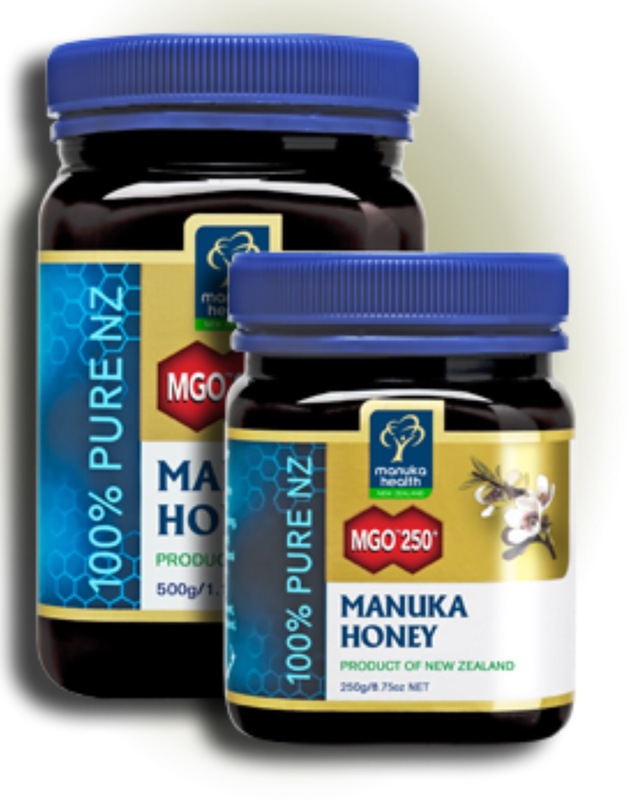 I also mix in Manuka Honey into my tea to sweeten it or I take a teaspoonful afterwards. I don’t believe in skipping breakfast which is very bad for a person’s metabolism. What I do avoid is useless snacking in between meals, and I minimize the intake of carbs from white rice, bread and pasta, especially at night. Dinner for our family is early, too. By 5:30 or 6 PM we have our dinner together (7 PM is late and we are starving by then!) Edric adjusted his work schedule so he is in the office by 7 am and then he’s done by 4 or 4:30 pm so he gets home by 5:30 for dinner. An early dinner allows me to go to bed early, which is a beauty secret, too. As much as possible, I am in bed by 9:30 (unless we have dinners out, events, or bible studies). Sleep keeps me healthy and looking like the better version of myself. When I don’t get ample sleep, my skin suffers and so does my health. As a homeschooling mom, it’s problematic when I get sick because I can’t teach my kids. So I value a good night’s sleep. Water is an essential part of my daily beauty regimen as well. I have to hydrate often or my skin looks sad, and I tend to feel tired. At home I have a super sized glass that I carry around to make sure I drink a lot of water. On the one hand, beauty is about how we care for our physical selves. After all, the Bible tells us that our bodies are a temple of the Holy Spirit. “Don’t you realize that your body is the temple of the Holy Spirit, who lives in you and was given to you by God? You do not belong to yourself,” (1 Corinthians‬ ‭6:19‬) So it does matter that we treat our bodies as honorable vessels. But the most important aspect of beauty comes from within. It’s a state of contentedness, peace, and joy. It’s also about our outlook on life. The most beautiful women I know, my mom being one of them, radiate contentedness, peace, and joy from their relationship with Christ. They have a glow. It’s true beauty that doesn’t fade with age. It’s interesting that Moses’ faced glowed when he came down from Mt. Sinai after 40 days of one-on-one time with God. Can you imagine a holy facial? That’s what happens when our beauty regimen includes intimate moments with God to be renewed and refreshed in His presence. Whenever I receive compliments about my looks, I try to respond with, “Praise God, that’s His grace.” I have instructed my daughter, Tiana, to do the same and she very cutely says, “By God’s grace,” when people tell her she’s pretty. It’s essential for her to understand, just as it is for me and eventually her little sister, Catalina, that we must cultivate the kind of beauty that reflects who God is. Even though it is so tempting to, we shouldn’t have a self-serving kind of beauty that hungers for attention and affirmation from others to build up our self-worth. With the uncountable number of gorgeous women who populate this world with their perfect faces and bodies, we will continually fall short and feel inferior when our constant aspiration is to be beautiful only on the outside. Instead, the starting point of true beauty is discovering how much God loves us. It is finding our completeness in Him and meditating on the worth He ascribes to us, as demonstrated by the death Christ suffered on our behalf. When we were ugly and wretched because of sin, Jesus Christ sacrificed Himself for us, so we can be renewed on the inside and display His glory on the outside. When I wrestle with feelings of insecurity about the way I look, I go back to God’s love for me. This keeps me from comparing myself to others, envying what I do not have, or striving to be more than I have been created to be. I can elect to be content and grateful for the features and the body that God gave me. He considers me precious to Him, therefore why should I diminish my value by burdening myself with chasing after elusive standards of beauty? The reality is my face and form will deteriorate with time. Even if I botoxed, lasered, and enhanced myself multiple times to fight aging, everything physical is destined for decay as 2 Corinthians 4:16 truthfully declares. What I can do instead is preserve my inner person, which the passage goes on to reveal, “is being renewed day by day.” This is the kind of beauty that matters to God, to the One who loves me — the continual transformation of my heart to reflect who He is and what He has done for me. I hope that if people ever call me beautiful, they would see Christ in me…His grace. Lastly, my beauty philosophy includes seeing the world with spiritual lenses and not with physical eyes. I am prone to worry and feel stressed by difficult circumstances and difficult people. Worry and stress are like shortcuts that put us on the road to ugliness. However, when I process what disturbs me from a spiritual perspective, God often leads me to conclude that I can rest in Him. This usually happens when I surrender my troubles to Him in prayer. He alleviates the fear and remedies the unsettledness with His calm, assuring me that He is present and in control. But I have to do what is within my control, too, namely, to trust in Him, obey Him, and pray to Him. Sometimes trusting and obeying Him entails forgiving those who have wronged me. (That’s a very important beauty tip!) Sometimes it means I must think less of myself and more of others. At other times it involves forsaking a habit that is harmful to me and others even if it is pleasurable. 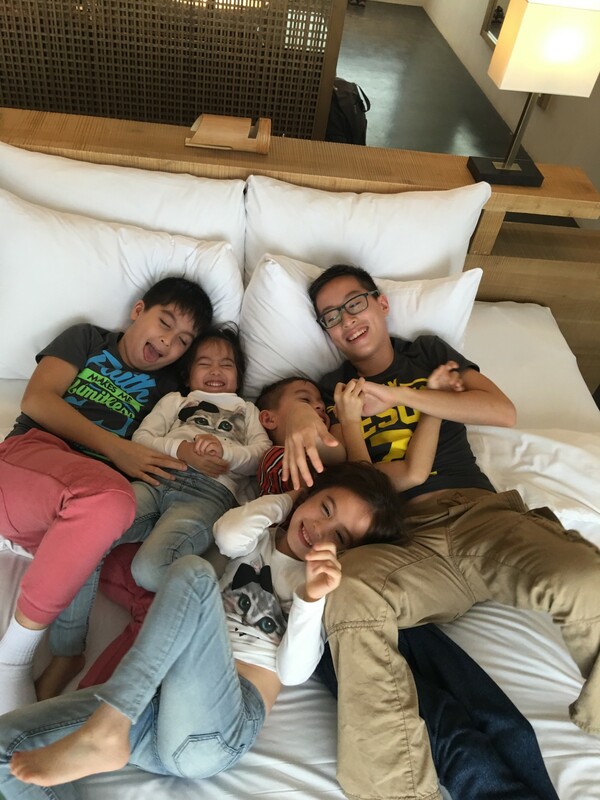 Or maybe it’s about ministering to people around me like Edric, my kids, and those whom the Lord has called me to serve even when the inspiration isn’t there. Whatever it may be, I know that a joyful life is one that revolves around God’s will and priorities. There is no lasting joy when I live only for myself. A person who is joyful is a delight to behold. I began with the superficial aspects of my beauty regimen because there’s nothing wrong with trying to look our best at whatever season we are in as women. In fact, our bodies are a temple of the Holy Spirit like I shared earlier. Yet, I wanted to conclude with a greater emphasis on true beauty, which is of eternal worth. Let’s not settle for worldly definitions of beauty that so often discourage, pressure, and cause us to focus on our outer selves when our physical forms are temporal. Instead, let us cultivate the inward person, the timeless quality of Christlikeness which manifests itself in a face that smiles in a way that is so contagiously beautiful, it makes the world smile, too! Yehey!! I was one of those who ask …. This made me stood up with confidence. Praise to our living God. Where is Cetaphil’s sunblock available? You’re name Joy reveals your inside and out. What really matters is your heart that makes a woman beautiful. Thank you for encouraging words for beauty. Hi Ms. Joy, praise God for sharing your wisdom and your faithfulness to God. Blessing be upon you always and in all ways!!! How very true that inner beauty radiates! Outer beauty attracts but the more lasting and impacting is still inner beauty that comes from an intimate relationship with our Creator! Truly inspiring ???? Thank you Ms. Joy. Truly inspiring??? ?Praise God for your life!